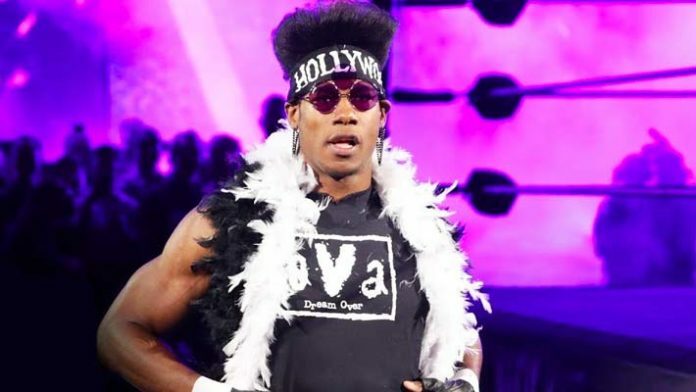 The Velveteen Dream has his next title defense as North American Champion set. On Thursday, WWE revealed a new match that will take place at NXT TakeOver: New York, which will see Dream take on Matt Riddle. Dream just won the title from Johnny Gargano back on the January 30th episode of the weekly television show of the yellow brand. He’s only the fourth champion in the history of the strap.